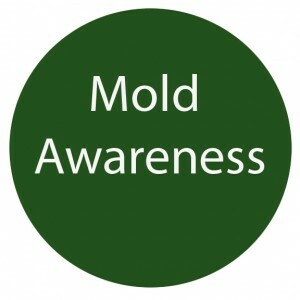 Apparently September is “National Indoor Toxic Mold Awareness Month”. 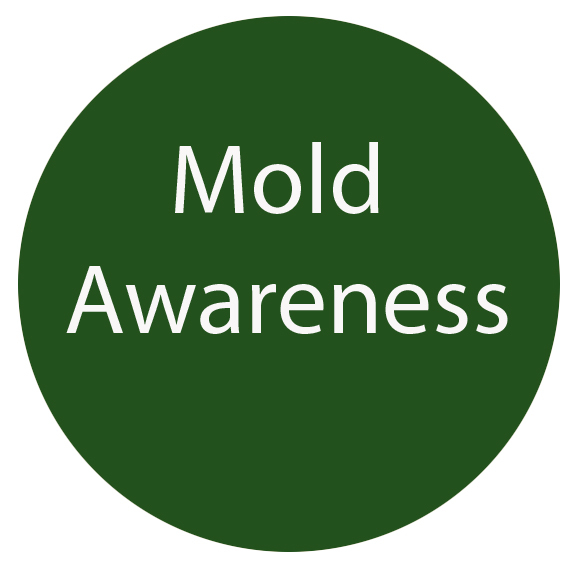 I’m not really sure what this means because virtually every link I found was some variant on “It’s Mold Awareness Month so please buy our product/service”. Which is fine of course but all that I could dig up was that this was started by a group called the National Indoor Mold Society whose website is 3 years out of date. So be aware this month… there are fungi indoors. Some of which are indeed potentially “toxic” or at least allergenic. However, there are also a number that are probably neutral from a health perspective and some that are beneficial. As we’ve mentioned before, there is no casual definitive link that has been established between any particular indoor microbe and the health impacts attributed to “toxic mold”.